Bringing new worlds to your tabletop! The year is 1745. The lure of open land, religious freedom, and riches to be made has drawn you away from your home in England to the New World. Unbeknownst to those who usher you across the Atlantic, your desires are more than what the authorities may find appropriate. You like to delve into the world of the unknown. Your curiosity has led you to an underground world that hides beneath everyone’s nose. Rumors abound of the Indian shamans that can teach you new things, as long as they deem you worthy, or of the treasures waiting to be discovered. Relics of times long gone lie in wait, housing unimaginable power. Tomes of esoteric lore are said to dwell within shelters only accessible through hazardous terrain. But you don’t let silly rumors keep you from the occult power you seek. You are determined to uncover the secrets of centuries past and harness their dark powers. However, many beings stand in your way, and the journey is not without peril. 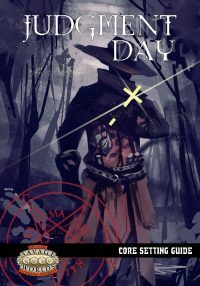 There are Templars to avoid, witch hunters to fight, natives to exterminate, and worse. 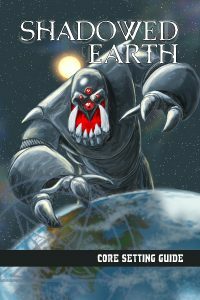 It is said creatures of evil powers lurk across the New World, protecting the esoteric knowledge of centuries past and doing everything they can to keep their lands free of intruders. Your quests will not be easy, and scrutiny will be constant, but the payoff can be huge. For those who hold the power of the occult may hold the power to change the future. This is the New World, and you are here to exploit its true secrets. 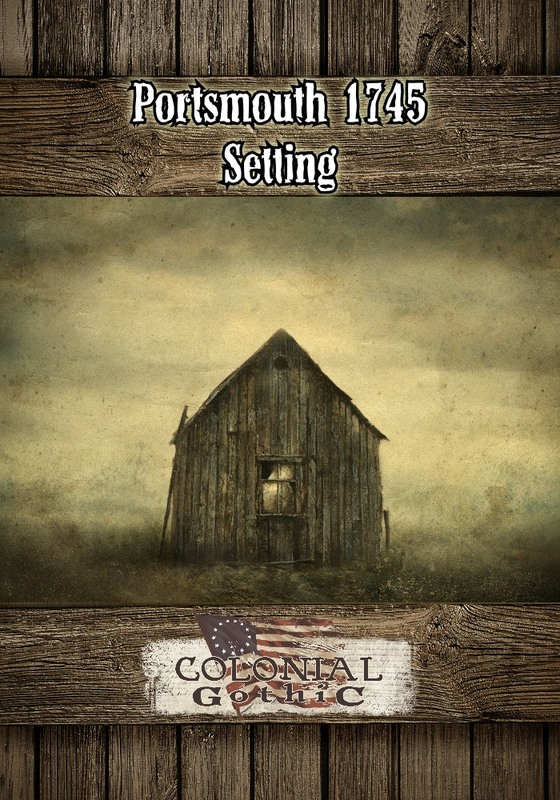 Portsmouth 1745: Setting is an extract of the 1745 New England setting content from the full Portsmouth 1745 campaign, licensed for use with Colonial Gothic (available from Rogue Games). This extract is designed for players involved in the campaign, players who want additional character options, and GMs wishing to use the setting but not the full campaign. New spells and the introduction of dark magic. A detailed gazetteer of New England in 1745, centered on Portsmouth, NH. Portsmouth 1745: Setting is not a standalone book. It requires the Colonial Gothic core rulebook. Note: This book is a multi-layered PDF product. If you need a flattened file for viewing in non-Adobe software, please send us a message after purchasing and we’ll send you a non-layered file.